Planning a party holiday in Brazil? Why not head to one of Brazil’s newest and hottest party destinations, Florianopolis. This beach town is spread over the island of Santa Catarina and several smaller islands and boasts of an incredible 42 beaches. 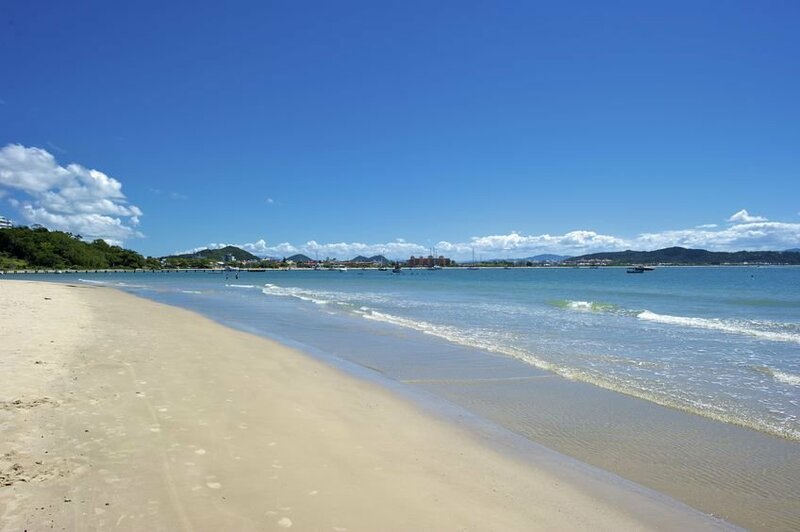 Florianopolis is open to visitors all year round with a wonderful tropical climate, though you might experience some heavy tropical thunderstorms between January and March. 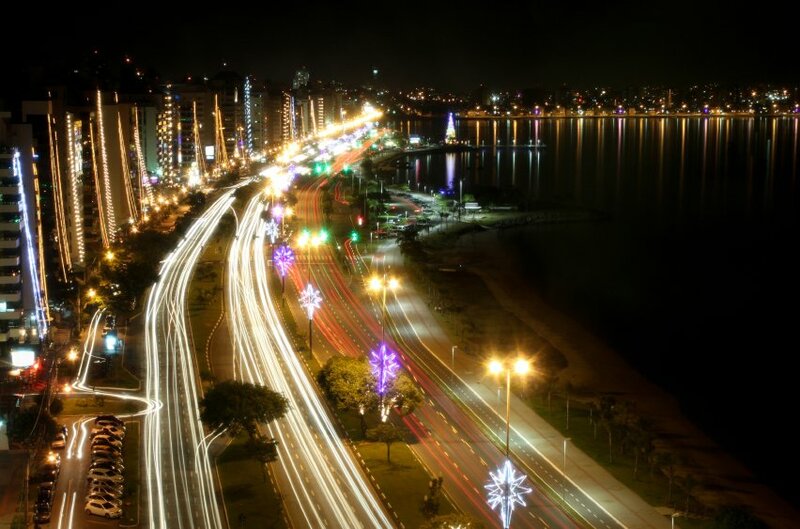 One thing that make Florianopolis a hot favorite for party holidays is the 24-hour party scene. Unlike many other party destinations, party animals do not have to wait for the sun to go down to let their hair down. 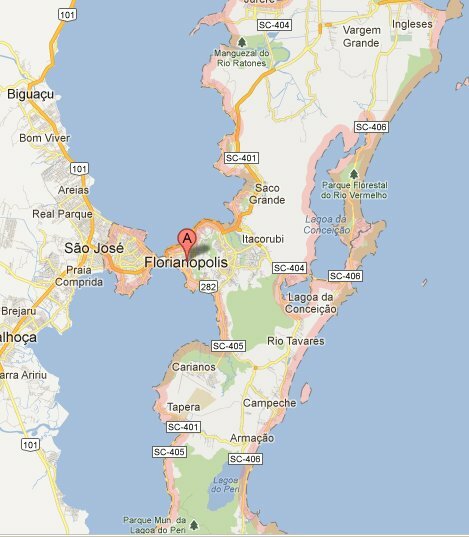 The New York Times 2009 Party Destination of the Year; Florianopolis has something for every taste and wallet. The locals take full advantage of their summer paradise, as every day in Florianopolis is one long party. 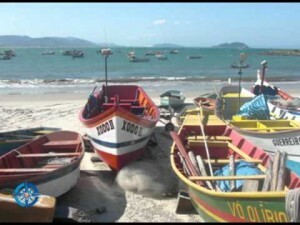 There is always a beach party happening at several of Santa Catarina’s 42 beaches. The Barraco da Mole at the popular Praia is on all day long, while the Kioske at Praia Brava starts pumping sometime in the afternoon. Parties at the Praia Mole beach are the most authentic, as a lot of locals tend to hang out there. The beach parties can go on until eight in the night, after which the regular nightlife takes over. Tired of partying from sunup to sundown? Take a break and relax on miles of sparking sand. Take a dip in the perfect waves. Go surfing and scuba-diving or just watch beautiful bodies. 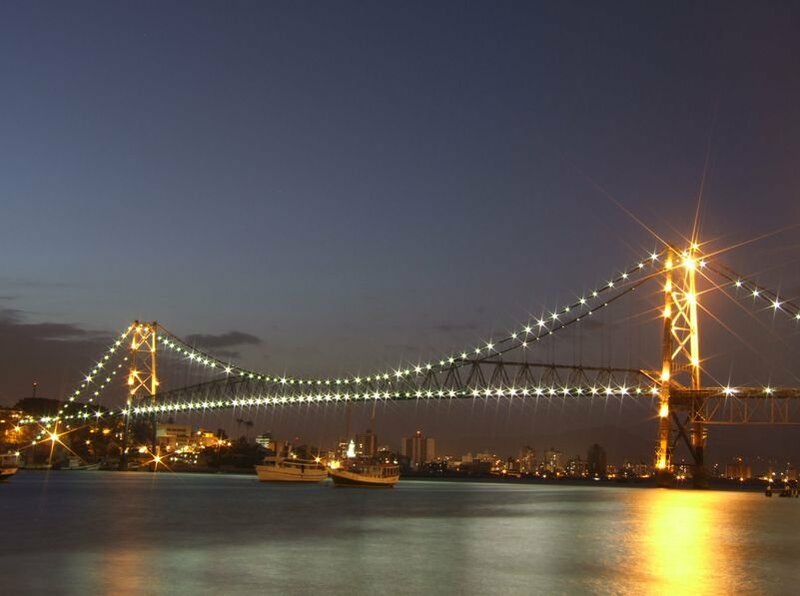 A few party destinations can offer a better holiday nightlife than sunny Florianopolis. In fact, the locals claim that clubbing and party scene in this beach town can easily give Los Angeles, the New York City, St. Tropez or Ibiza a run for their money. Always wanted to see how the rich and the famous party? Head for Jurere Internacional beach, the hot party destination for well-heeled Brazilians and clued-in international red carpet regulars. Be warned that the prices in this uptown resort destination will definitely be on the high side. 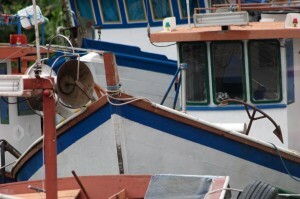 For a more wallet-friendly and chilled out scene, try Campeche, Ribeirão da Ilha, or Armação. 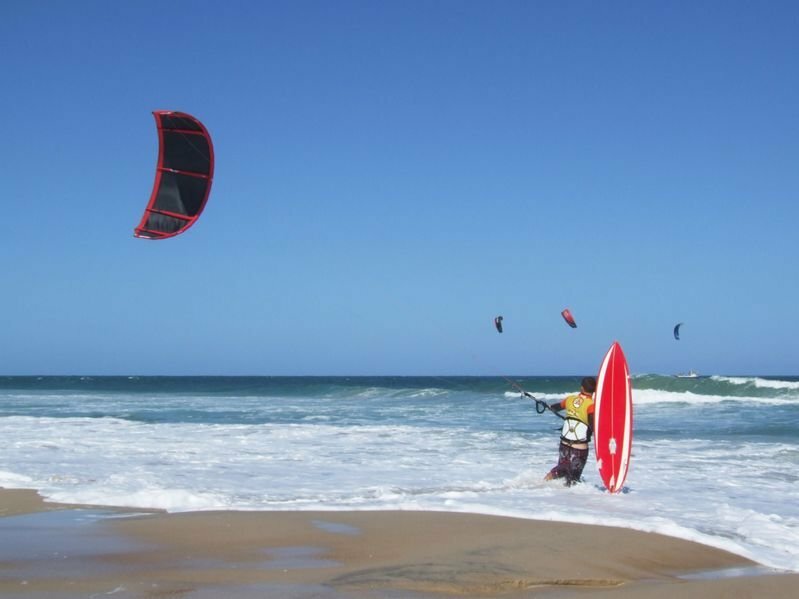 To conclude, Florianopolis’ USP is the combination of Ibiza-style hard partying nightlife with Brazilian-style relaxed surfer-life and beach parties during the day. 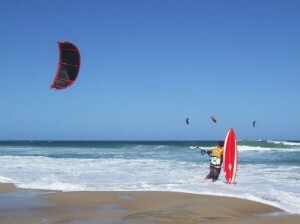 It has pristine beaches and some of the best clubbing spots in the world, plus a fantastic surf scene. All for only a fraction of the price of many other established party holiday destinations. 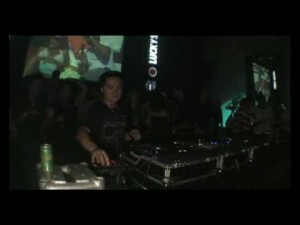 Florianopolis, Brazil – El Divino lounge. Host Ely Yabu. El Divino Ibiza * and El Divino Brazil are similar clubs as are Ibiza itself and the island of Florianopolis, both have beautiful scenery, beaches and rich nightlife. Both attract top DJs from all over the world. * El Divino in Ibiza is now part of the Pacha organisation.